In their current form, The Dead Centuries compose and perform technically precise instrumental music, rich in virtuosity, melody, compositional skills, and most importantly…they create superb music to listen to. 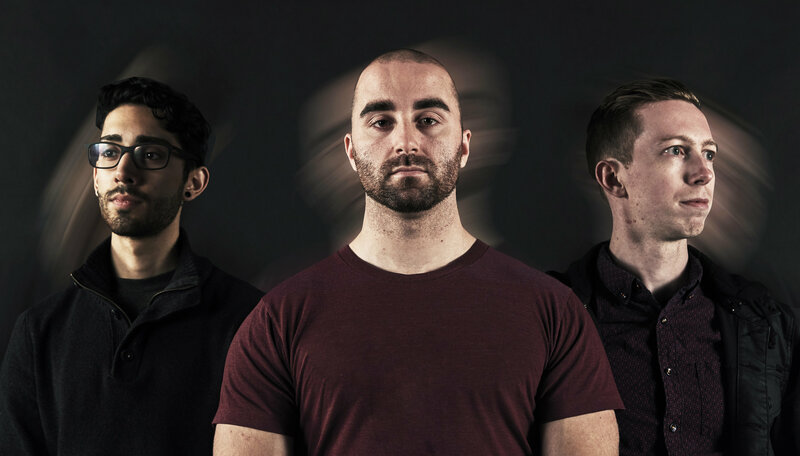 This isn’t the sound of three musicians showing off their undoubted skills, rather they are serving their songs above all else, with every fibre of their beings, every neuron firing in their minds, every tendon in their bodies. In a sense it is as if the three musicians that make up The Dead Centuries have become one mind in their own music! Adam Tremblett describes the sound of The Dead Centuries as “technical, melodic, energetic, heavy, precise.” Indeed The Dead Centuries are so precise, they are like some kind of cosmic clock; they are always on time. 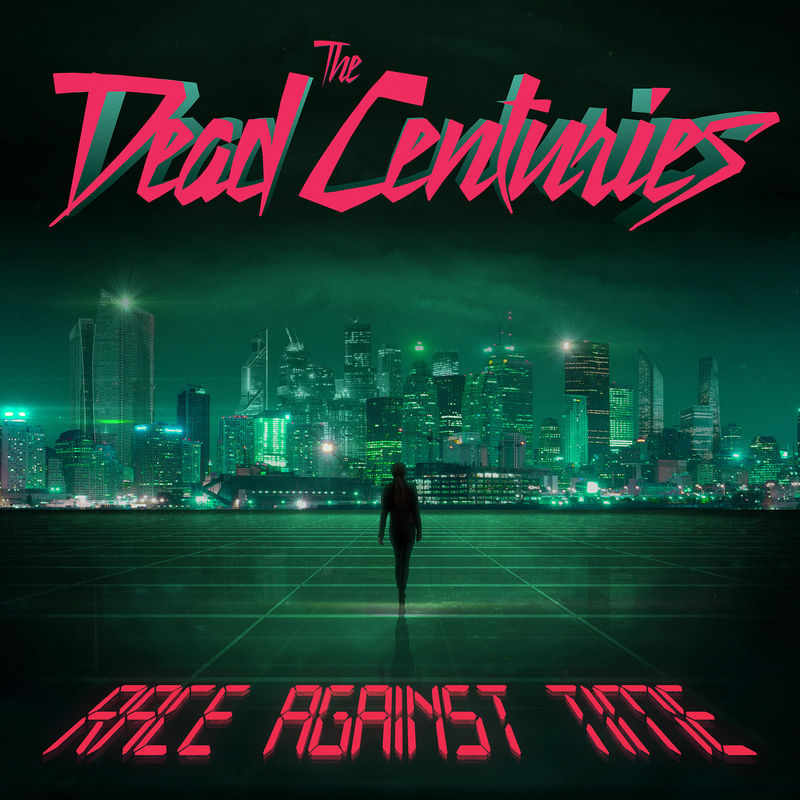 The Dead Centuries had a natural evolution into the special band they are now, originally consisting of two guitarists, a bassist, female vocalist, and drummer; as members left over time, those that remained rose to the occasion and created more technical and original music. Live, though, The Dead Centuries music evolves into different forms. “Race Against Time” is due out Jan 26th, 2018 and available for pre-order here.